How about a digital puppy? Technology and food? Why not! Don't drop that Iphone X yet. Can you qualify for free or reduced price internet service? Visit the EveryoneOn site and follow the steps to see if you could qualify. Can you qualify for free mobile phone and high speed internet service? Visit the FreedomPop site and follow the steps to see if you could qualify. Let's give a big Bailey Bulldog welcome to Mr. Michael Horstman. He is the new Technology Coordinator for our schools. His email is mhorstman@escambia.k12.fl.us and you can give him a phone call at 850-492-6136 ext. 2251. If you have not filled out a chromebook contract, here is the link. What to do if your chromebook is sick? 3. Carry your chromebook with you every day and wait to be called down to the technology office. 4. When you are called, bring your chromebook down and we will start the repair process. If you have any questions about the status of a repair, please feel free to call or email Mr. Hortsman. Please click below to view the acceptable use guidelines for students. Having Trouble With Student Passwords? Starting this year, students in middle and high school are required to set their own password. Their username will remain the same, which is their six digit student number (lunch id). 3. Enter your password which would be your six digit birthday (ex 010203). This will only work if you have never tried to reset your password before. 4. You will then be prompted to answer 3 security questions. Please write these answers down and hide in a safe place. 5. Enter your new password. IT MUST BE AT LEAST 8 CHARACTERS, CONTAIN 1 CAPITAL LETTER, AND 1 NUMBER. Passwords may not contain any part of your name. 6. Once the system accepts your new password, you will be logged out of the system and you should be able to log into all student applications. DO NOT SHARE PASSWORDS WITH YOUR FRIENDS! To reset your password if you have already set it but you forgot it. 3. Enter your username (student id) and your last name. 4. You will be prompted to answer the security questions. 5. Reset your password according to the password guidelines above. Keep your password in a safe place. 2. In the body of the email please include: Student name, student id number, and an email address to send a reset confirmation to. Please allow up to 24 hours to receive a confirmation email. If you do not include the required information, you may not get a confirmation email back. Please include all required information to ensure a swift reset and response. We all find great resources that come from outside of the classroom and want to use them to enhance the educational experiences of our students. Before you show any outside resources, please be sure to fill out this form and have it approved by administration. 2. The SAMR model made easy with Google Apps. A website that explains what the SAMR model is and how to use Google Apps to teach with this model. 3. The Chrome App and extension database. Contains apps and extensions for educational use with the Chrome Browser. 4. The Lighter Side of Google for fun in the classroom. A website with a few ideas and links for games in the Google Universe. 5. 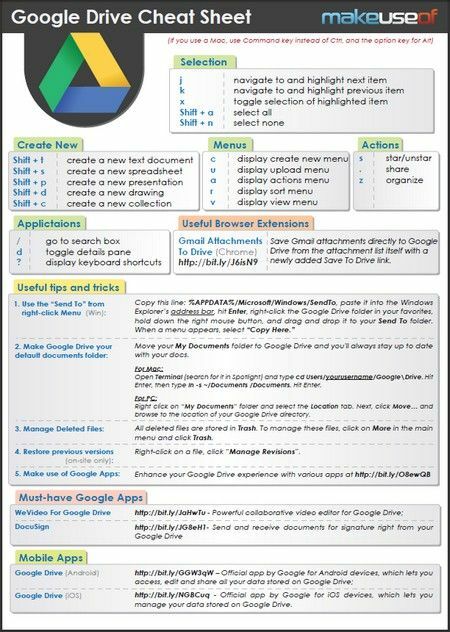 Templates you can use in Google Drive. 1. Google Drive Digital Bell Ringers: $4.00 for a digital download. This includes bell ringers for reading,vocabulary, social studies, & history. How to's in Google Drive, Google Classroom, and other Google Applications. 1. How to create a folder for each student in Google Drive. Contains Short cuts and useful tips and tricks. Contains examples of how to make your Google Searches for effective. 1. Smart Apps for Kids. A list of 100 App links for free and paid apps. A list of apps and resources to use in the classroom. An app that lets you quickly spin a wheel to make decisions. You can customize the wheel for classroom activities. 2. Editable Powerpoint for Back to School, Open House, Meet the teacher. $3.00 from Teachers pay Teachers. 1. 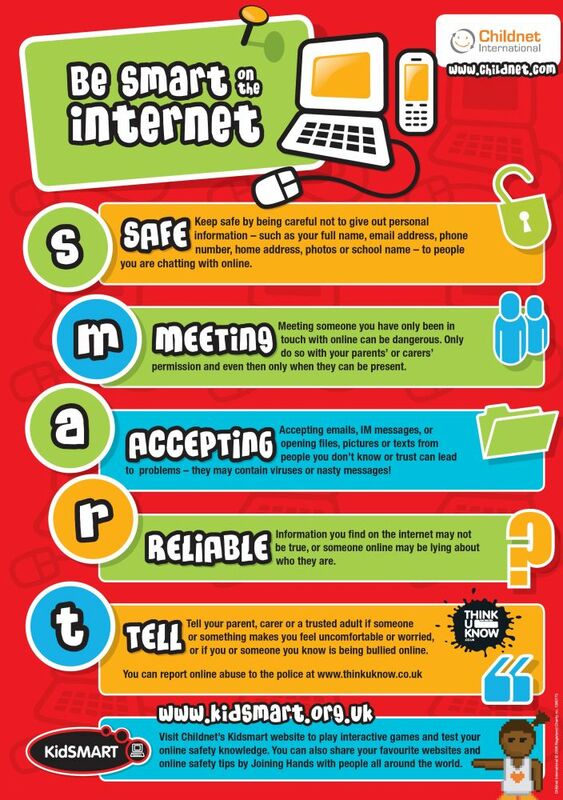 5 quick videos about digital citizenship.